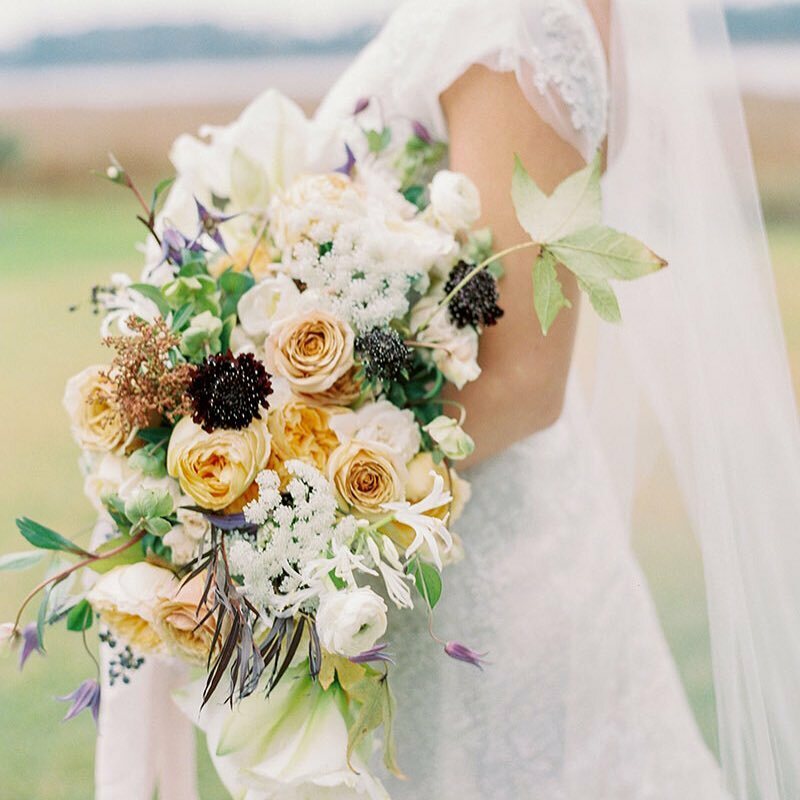 Weddings at historical locations have such a sense of romance — and this Spanish villa wedding inspiration at The Parador is no exception! 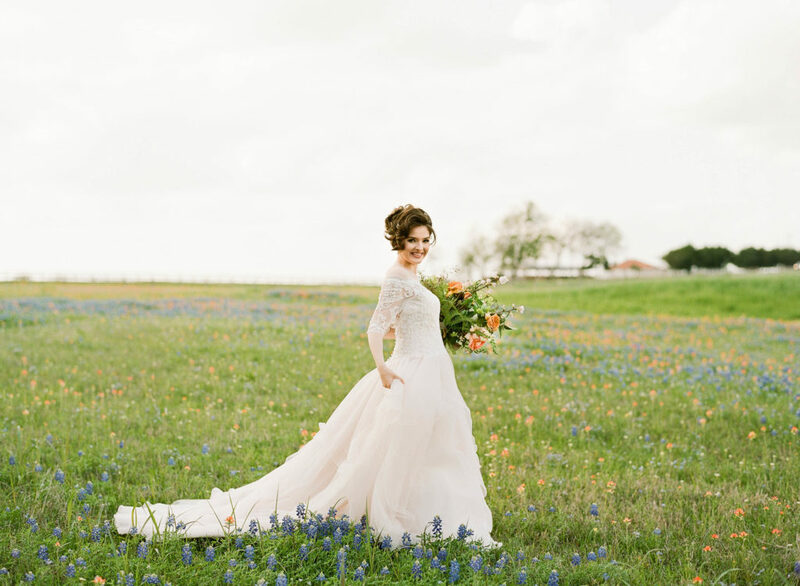 This nearly 100-year-old venue is located in Houston’s museum district and is full of idyllic little wedding spots nestled around the grounds. 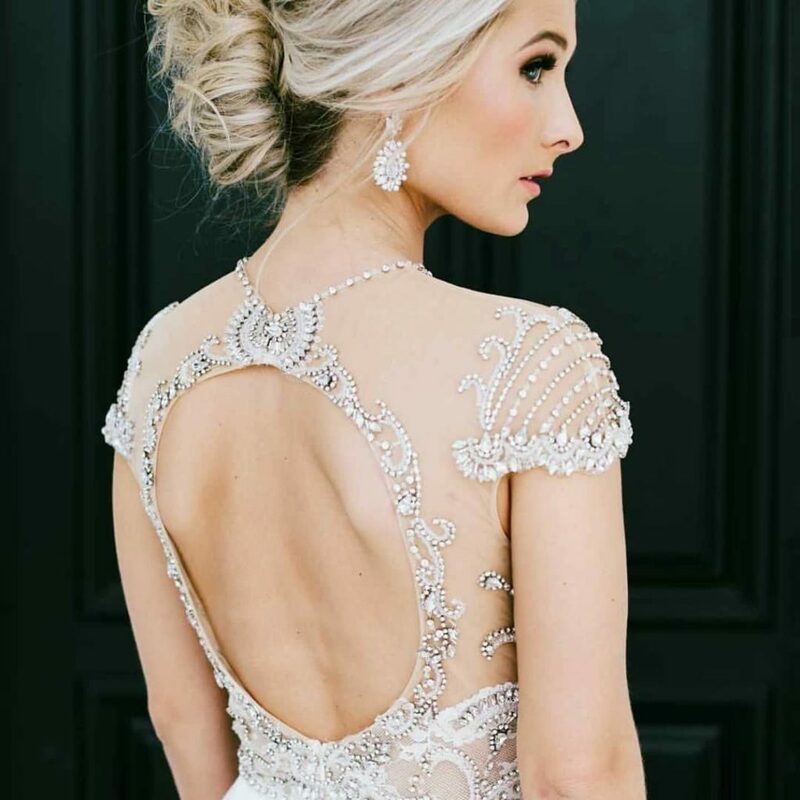 No old-world style setting would be complete without rich textures and floral details, and that’s exactly what Edible Designs created in their elaborately designed cake, which reflects the intricate lace pattern of the model bride’s stunning gown from Love & Lace Bridal Boutique. 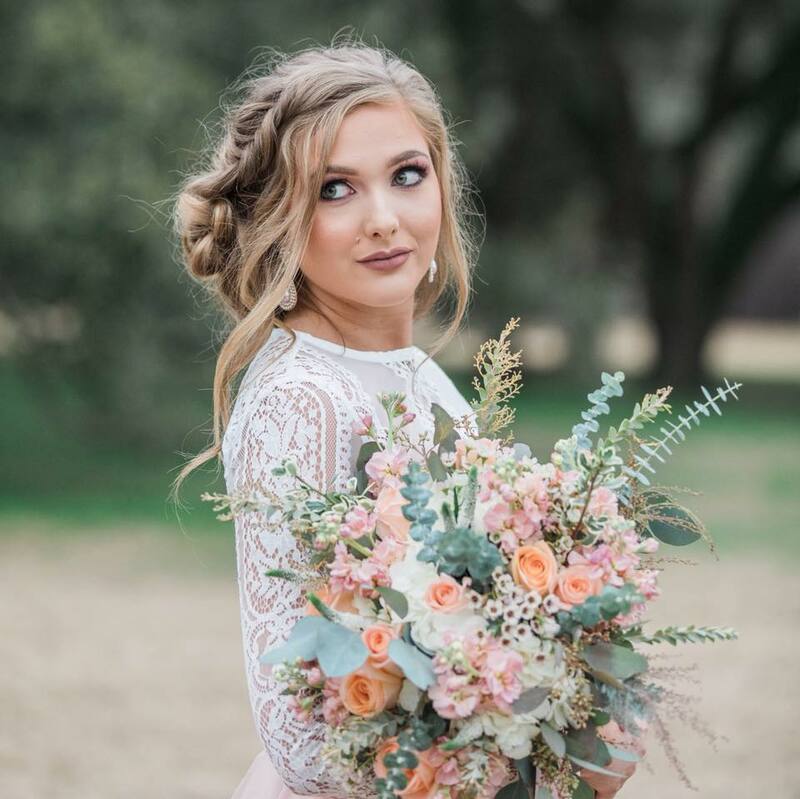 Her loosely swept updo from Callie Elizabeth Hair and dramatic eyes from Blushworthy give this bride the look of a timeless beauty. 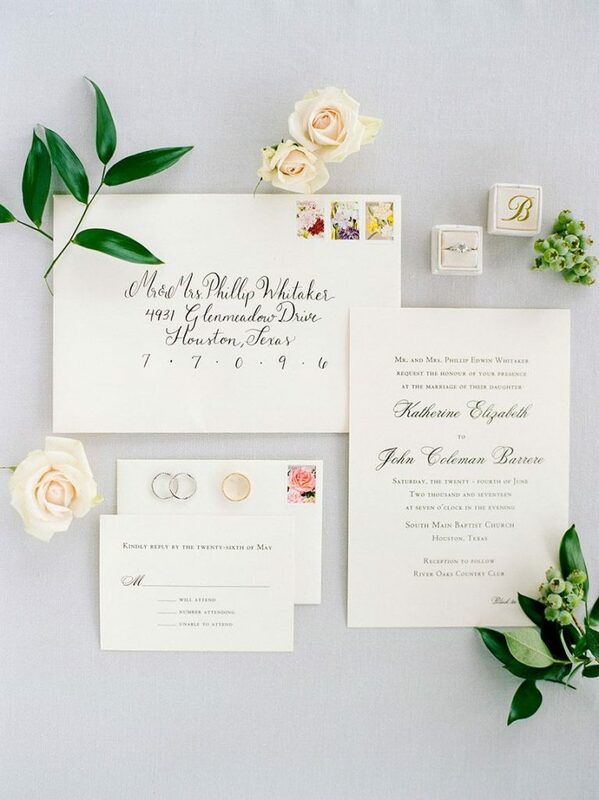 Bering’s simple, yet fanciful invitation suite perfectly introduces the floral themes that Lanson B. Jones & Co. Floral and Events delivers in the stunning bouquet and table arrangements. 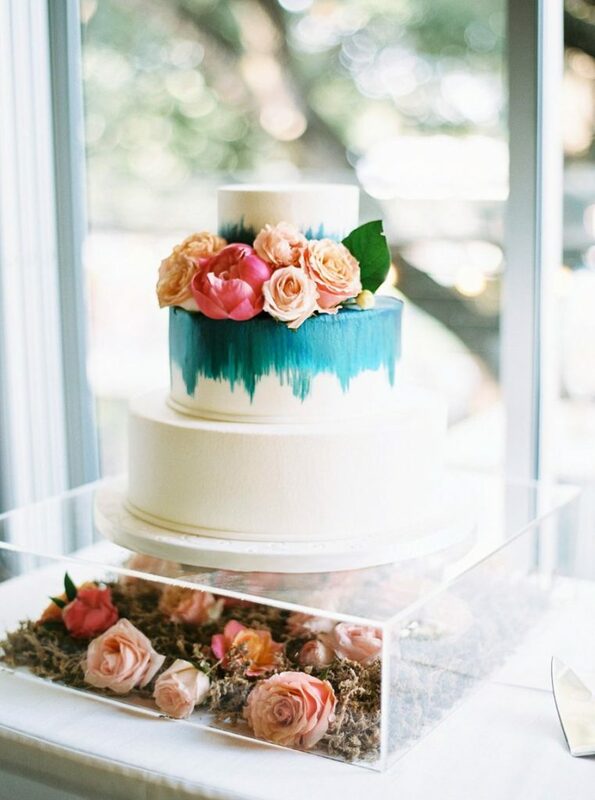 Enjoy all the romantic inspiration! 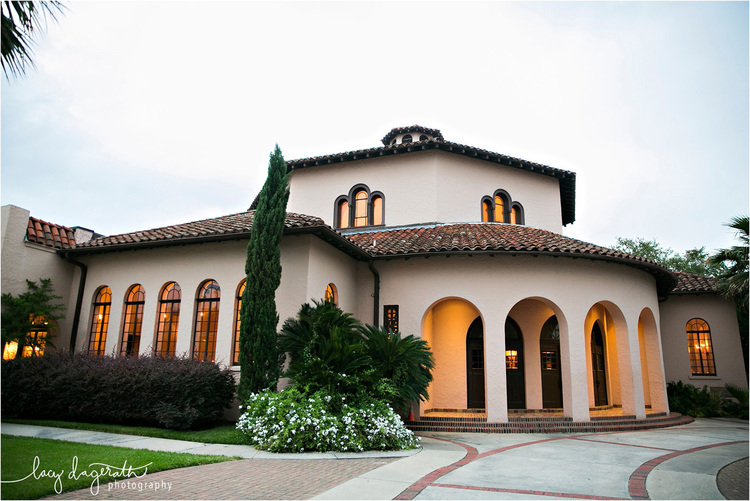 Local Venue Spotlight: Located in Houston’s museum district, The Parador was build in 1928 and stands as a testament to the architectural artistry of a distant era. With Mediterranean style and Byzantine detail, this building is seen as a historical landmark. 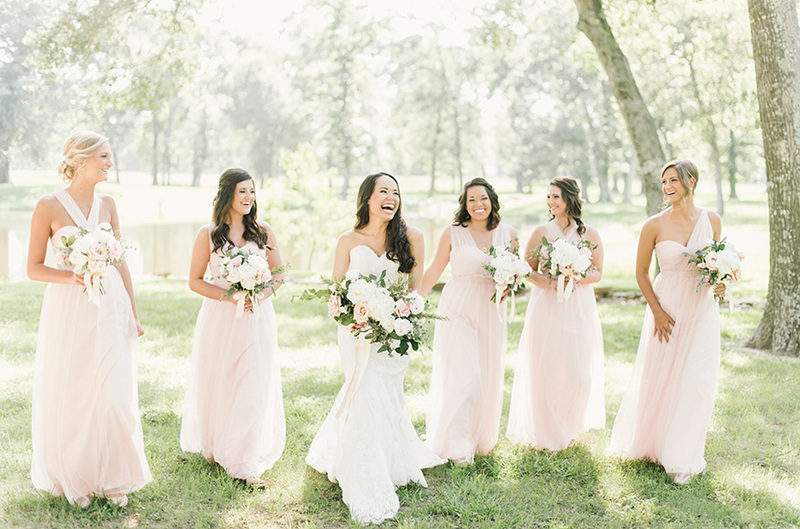 With two large, adjoining spaces each with their own courtyard or garden, The Parador offers endless possibilities for both intimate and extravagant weddings.